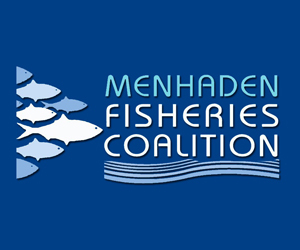 Fish 2.0 today announced the winners of its 11 ICX (Industry Connection) prizes, the final awards in the Fish 2.0 2017 competition for sustainable seafood businesses. The competition’s cash prize winners were announced Nov. 8 at the close of the Fish 2.0 2017 Innovation Forum at Stanford University. Those awards went to the eight seafood ventures—one in each of the competition’s six regional and two global tracks—that earned the highest scores from investor-judges. All of the 39 finalists from around the world who presented at the Forum were eligible for ICX prizes. 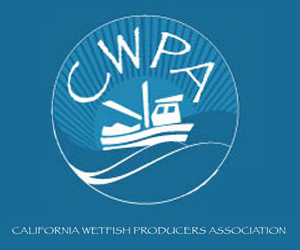 These prizes are unique opportunities for ventures to gain market insights and expertise from industry leaders who support growth and innovation in sustainable seafood. Offered by investors and buyers, intermediaries and other seafood companies, ICX prizes include invitations to work directly with industry leaders on investment structures and growth plans or developing branding and market penetration strategies; to attend investor and industry events; and to meet and present to retail and wholesale partners in Europe and the U.S.
ICX prize recipients were chosen based on fit with the prize criteria and ability to take full advantage of the prize. Prize: A full day of expert consultation with the Albion Farms & Fisheries senior leadership team and CSO, including advice and insight on opening new market opportunities and business growth strategies. Winner: Fish Extend of Santiago, Chile, whose product extends the shelf life of fresh fish using natural ingredients, reducing production losses due to spoilage. Prize: Two passes for ONE: the Alltech Ideas Conference in Lexington, Kentucky, in 2018, and private meetings in Lexington with members of the Alltech team. ShellBond of Wilmington, North Carolina, whose technology solves problems in oyster habitat restoration, spat sedimentation, oil cleanup and nonorganic antioxidants in salmon farms. Prize: One-day consultation with the Australis CEO and leadership team on how to introduce new products to market and/or scale an aquaculture enterprise. Winner:VakSea of Baltimore, which has developed a patented oral vaccine delivered via fish feed that promotes healthier fish and decreases antibiotic use in aquaculture. Prize: Half-day expert consultation with Calvert Impact Capital lending staff who lead its Women Investing in Women program, including mentorship, guidance and information on accessing financing. 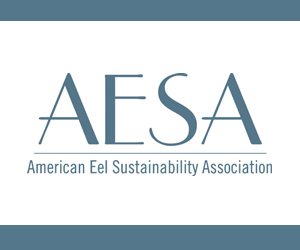 Winner: American Unagi of Thomaston, Maine (the competition’s short-pitch winner), which grows locally harvested glass eels to market size in a land-based aquaculture system. 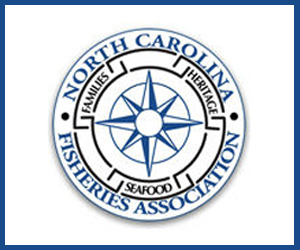 Prize: Two half-day meetings or one full-day meeting for up to three people with the FishChoice leadership team, who will share FishChoice’s expertise on sustainable seafood ratings and certifications. Winner: Fair Agora of Bangkok, whose Verifik8 monitoring and verification software collects data from fish farms and cooperatives to help seafood buyers make safe and responsible choices. Prize: Two tickets to the IntraFish Seafood Investor Forum in either New York or London. TunaSolutions of Sydney, a fair-trade online marketplace for the tuna industry that connect fishers with buyers and facilitates real-time trading through a series of online auctions. 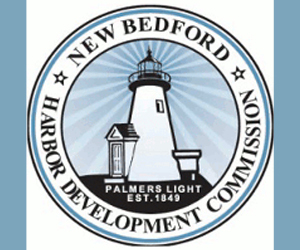 Prize: Half-day meeting and consultation with the Rabobank North American seafood lending team, and a consultation with Rabobank’s global seafood analyst. Winner: SmartCatch of Palo Alto, California, whose flagship product is DigiCatch, a remotely controllable video, lighting and oceanographic catch monitoring system. Prize: One-day visit to the RSF Social Finance offices for coaching sessions with the social enterprise lending team and the RSF marketing team. Winner: Real Oyster Cult of Duxbury, Massachusetts (also the competition’s New England track winner), which ships fresh oysters from all over North America direct to consumers overnight. 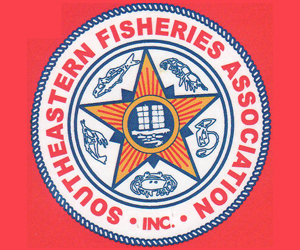 Prize: Half-day consultation with the Stavis Seafoods CEO and responsible sourcing manager, including mentorship, guidance and information on accessing new market opportunities. Winner: OneForNeptune of Santa Fe, New Mexico, which offers healthy, high-protein snack foods made from underutilized and undervalued U.S. groundfish species and industry offcuts. Prize: Two-day consultation with specialists from TomAlgae, who will offer advice and expertise on successfully scaling oyster aquaculture production. Winners: Panacea Oysters of Spring Creek, Florida (also the competition’s South Atlantic and Gulf Coast Shellfish track winner), which is restoring oyster farming in Apalachicola Bay by creating a unified brand and guaranteeing purchases to farmers; and Pensacola Bay Oyster Company of Pensacola, Florida, an oyster farm producing premium oysters for the half-shell market, with the goal of restoring the Gulf Coast’s environment and working waterfronts. Prize: The Wabel Retail Prize includes an invitation to the Wabel Summit, at least eight meetings with fish buyers from Europe’s largest retail groups, and more. 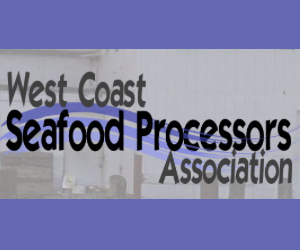 Winner: Northline Seafoods of Sitka, Alaska (also the competition’s U.S. West Coast track winner), whose unique floating processing facility eliminates waste and extends the shelf life of sustainable wild salmon. Fish 2.0 is a Carmel, California–based social enterprise that connects investors and entrepreneurs to grow the global sustainable seafood sector. Working through Fish 2.0’s expanding global network, regional workshops and other events, and online competition platform, Fish 2.0 participants collaborate to drive innovation, business growth and positive impact. Everyone benefits: Entrepreneurs meet potential investors, partners and advisors. Investors and advisors get early access to investment opportunities and learn about emerging technologies and trends. 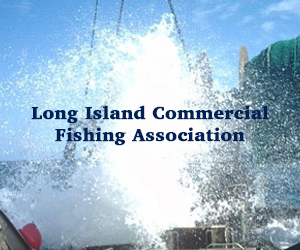 Industry leaders gain direct access to sustainable seafood suppliers and partners.